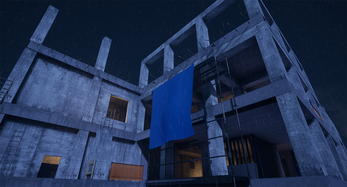 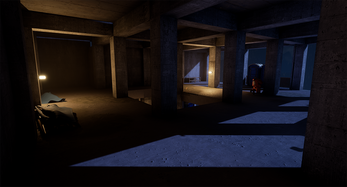 Project Void is an intense first-person shooter where one player is chosen to fight against five. 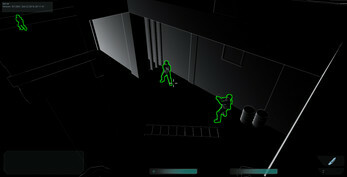 Catch is that player is near invisible, can cling to walls, pounce across rooms, and see through walls. 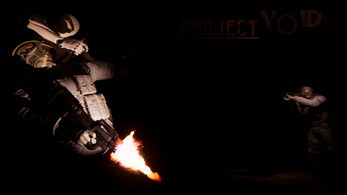 As the Containment team it is your job to eliminate Subject 626. 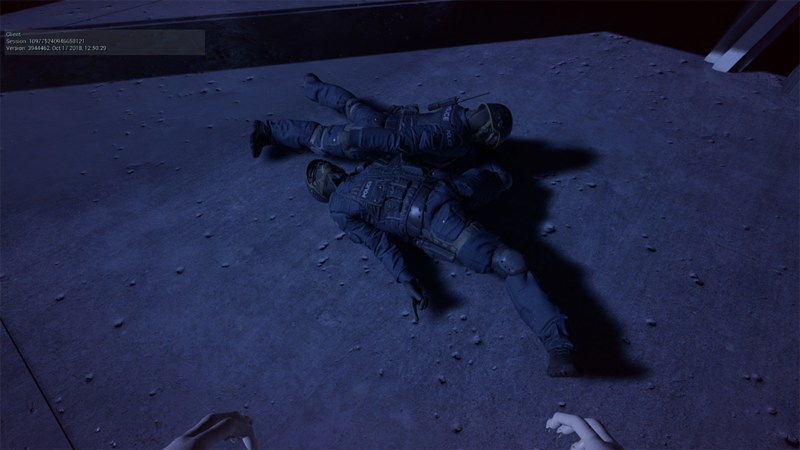 You might think the odds are in your favor armed with highly advanced equipment, and a full squad - but you'll soon realize that you're the one being hunted as your team gets sliced to pieces in-front of your very eyes.